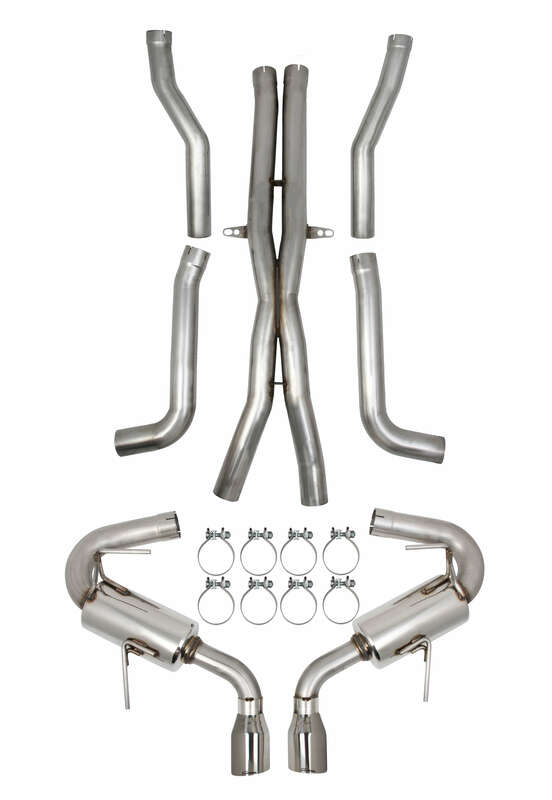 Description: Now available from Eagle, rotating assembly kits for Chevrolet LS-series or Pontiac LS-series engines. Eagle Competition Assemblies offer the ultimate in strength and reliability at an affordable price. These kits are for engines from 403 to 408 cubic inches (depending on bore size). These rotating assemblies feature 3 bore size options (4.005" 4.010" 4.030"). 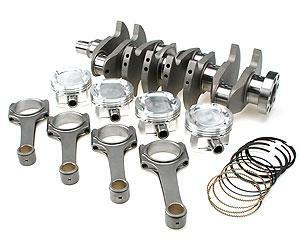 Both rod and main bearings are included in this kit along with 6.125" standard H-Beam connecting rods, a 4.0000" stroke standard 4340 steel crankshaft, and Mahle forged 4032 -12.0cc pistons with rings. They are designed for internal balance and are perfect for the most demanding applications.